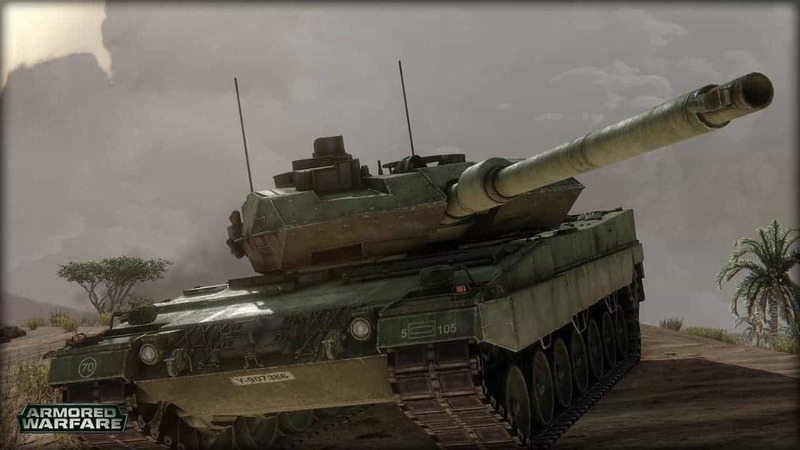 Not had the chance to sample the wonders of war in Armored Warfare’s stress test event? Well, Obsidian Entertainment and My.com today announced the perfect opportunity to sneak in a few hours before the event ends as its duration has been extended. The stress test event was originally scheduled to end today, Friday September 25th, but today’s announcement will see the event continue through until tomorrow, Saturday September 26th. Players looking to jump in on the event before it’s over can follow the steps below for quick access. Everyone that participates in the event will be treated to 7 days of premium game time and an Object 155 battle tank.